MW Frank M. Condello II, RW Richard B. Huston and MW Monty J. Glover PGM recently attended the Annual Communications for both Oregon and Washington State. The pictures below document their travels. 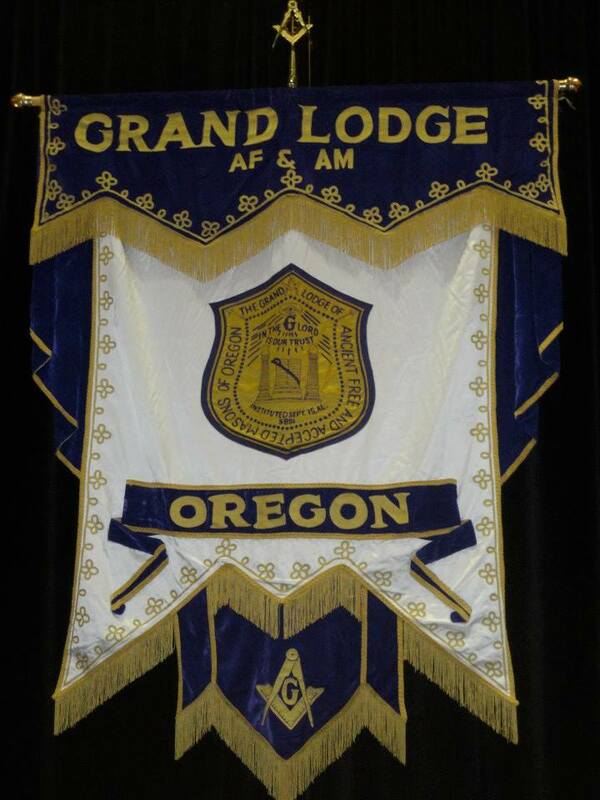 The Grand Lodge of Oregon Banner. 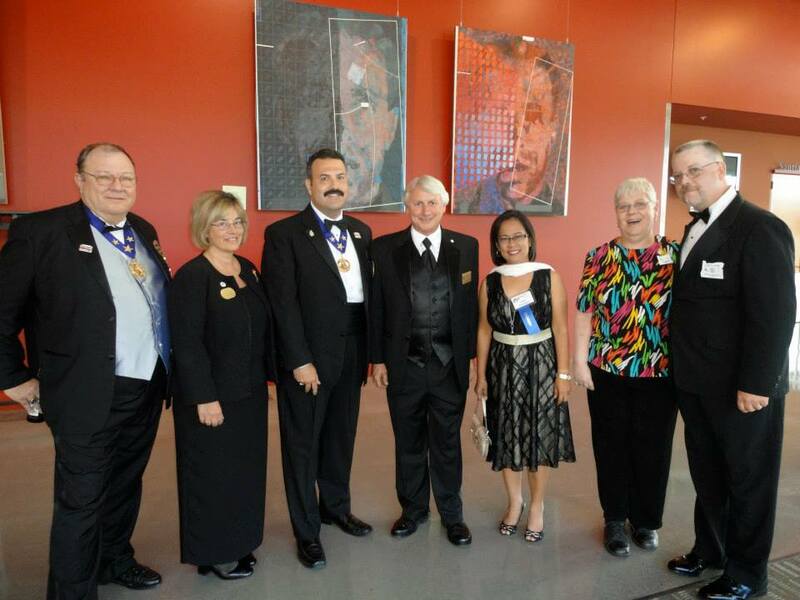 RW Rick Huston, Deputy Grand Master of Hawaii, MW Mike Sanders, PGM of Washington and his lady Patty, MW Frank M. Condello II, Grand Master of Hawaii and his lady Leah, and Brother Jim Akers, Grand Historian of Oregon and his lady Dana. 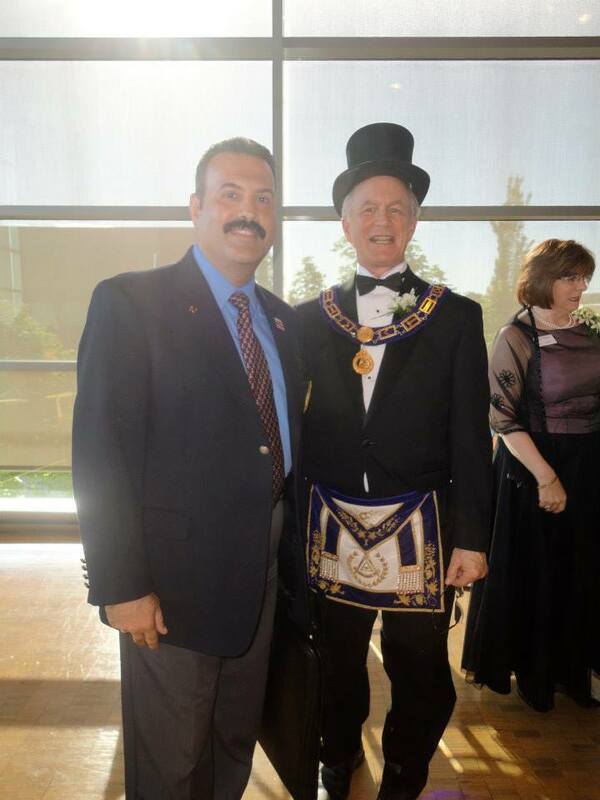 MW Frank M. Condello II and MW Dave Fryday, Grand Master of Oregon. RW Don Stutt, Deputy Grand Master of British Columbia and Yukon, MW Art Bush, PGM of Oregon, MW Murray Webster, GM of British Columbia and Yukon and MW Frank M. Condello II, Grand Master of Hawaii. 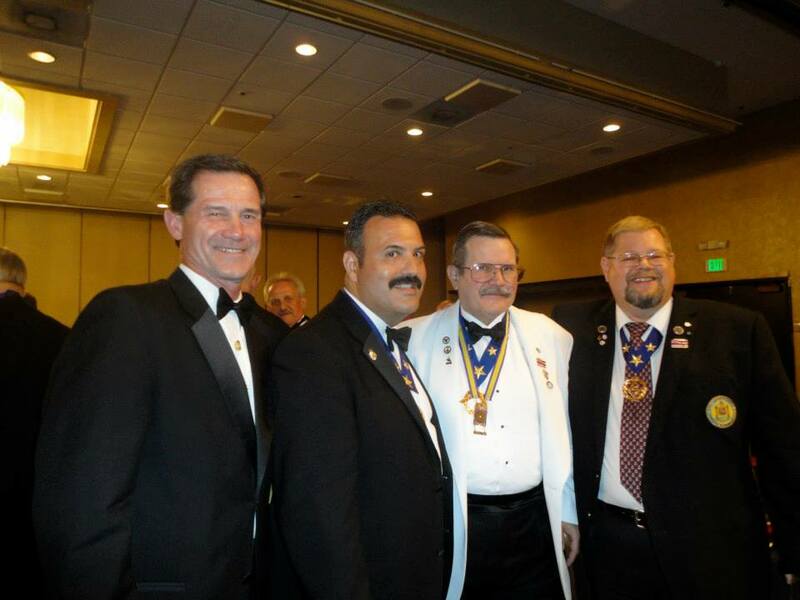 RW R. Michael Wick, Deputy Grand Master of Oregon, MW Frank M. Condello II, Grand Master of Hawaii, MW Bruce Vesper, Grand Master of Washington, and MW Monty J. Glover PGM of Hawaii. 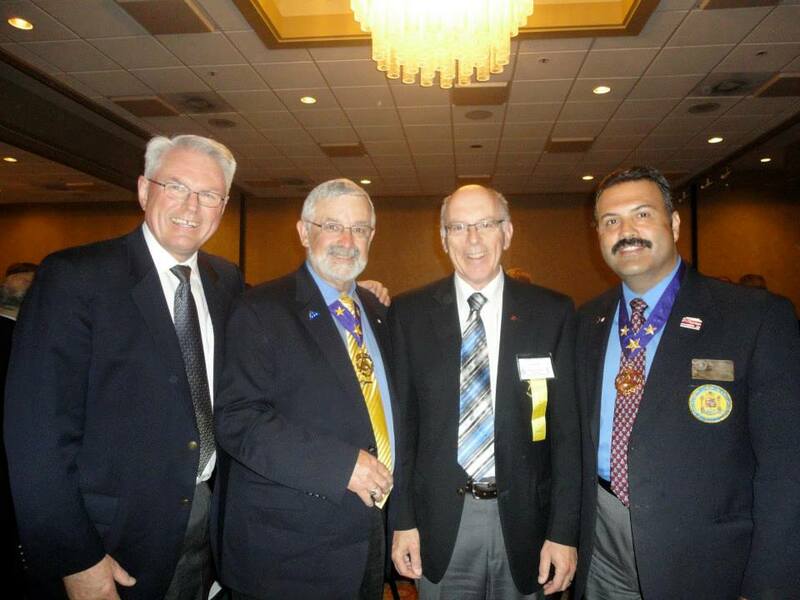 MW Monty J. Glover, PGM of Hawaii with MW Santy Lascano, PGM of Washington and MW Frank M. Condello II, GM of Hawaii.